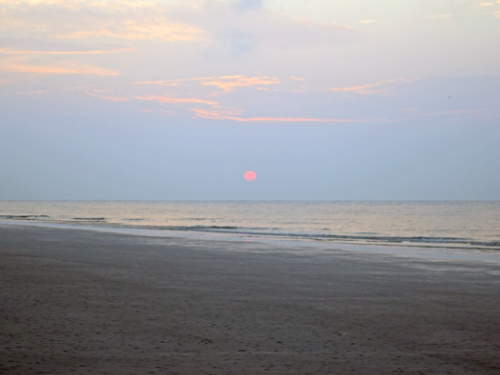 What comes to mind immediately when I think of Hilton Head is “peace”. Being a New Yorker that’s something that is difficult to come by up North. 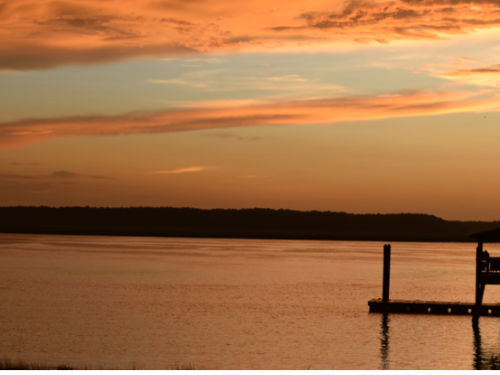 Hilton Head is a respite from the harried life we live in New York City. 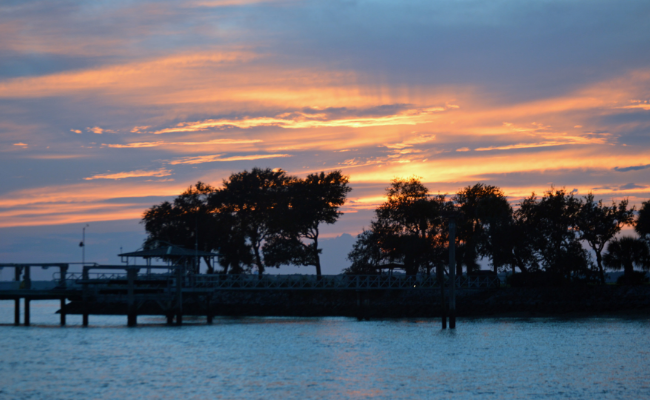 There’s so much to do and so many gastronomic experiences to enjoy on Hilton Head that it will take many visits to enjoy them. It’s the perfect place to get away and relax. The beaches are beautiful and expansive. The packed sand eliminates the annoyance of getting sand in your clothes and belongings. The breeze coming off the ocean feels cool against your skin even in the hottest of summer days. The quiet calm of the water only gets interrupted by the occasional swooshes, beeps, whistles and chirping of dolphins. No noisy over crowded seashores here. There’s much to be said about the beauty of the trees everywhere you look. 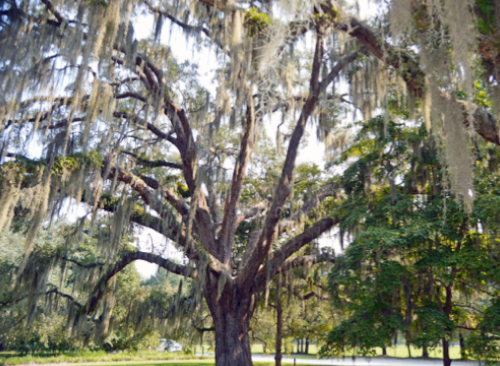 Live Oak trees are adorned with Spanish Moss that gently sways with the wind and evokes tranquility; something that, as an avid traveler, I’ve only experienced in the South. The variety of trees with the myriad of shapes, sizes, thicknesses and tangles of branches is truly unique. You can spend hours just walking through the parks and quiet neighborhoods admiring them. Restaurants often sit on creeks, quiet rivers or the ocean and offer views of breath-taking sunsets. It’s not difficult to find restaurants that offer not only great views but also a plethora of southern cuisine such as The Skull Creek Boat House and Wise Guys. The Skull Creek Boat House offers a wonderful buffet of southern favorites such as “biscuits and gravy”, “shrimp and grits” and omelet stations to fill your taste buds with all kinds of veggies, cheeses and meats. Wise Guys offers a wide selection of small plates such as; exotic flavored Hummus with pita, hand fried potato chips with spicy cheese dip and my personal favorite Fried Chicken and Waffles. Although I originally was averse to this treat, I’ve since decided it’s my preferred southern delicacy. Visiting my family’s home in Hilton Head Plantation was also a pleasant surprise. The homes here sit spaced out next to each other along narrow winding roads. And most homes offer gorgeous views of the lagoon that runs around the entire development. 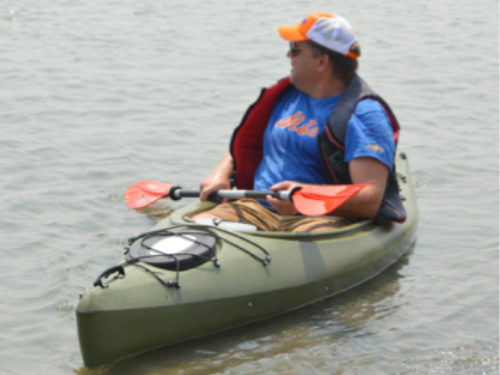 Kayaking is common for those who enjoy tranquil glides. The boat sits low in the water and one can take in the sights in a distinctive way. Kayaking is a good low-impact workout. There are plenty of places to stay, such as Spinnaker Resorts, that make it convenient to get to all the exclusive spots to visit and activities to enjoy. You can also enjoy lots of shopping at the little shops on the Island that offer different merchandise such as designer bags embellished with southern maps and icons of the area. You can find Tanger Outlets that offer everything from winter outerwear and gear, to shoes and jewelry. I look forward to my future visits to experience dolphin watching, take bike tours, walk along the beaches at sunset and of course to indulge in some more southern delicacies. Follow Spinnaker Resorts on Facebook and Instagram for more information on Activities!